peritubular capillary, decreasing its hydrostatic pressure, and thereby reducing the renal interstitial hydrostatic pressure (P(). Even though the proximal tubule hydrostatic pressure (Pt) may be reduced, owing to diminished GFR, the hydrostatic gradient from tubule to interstitium is increased, favoring increased volume reabsorption. 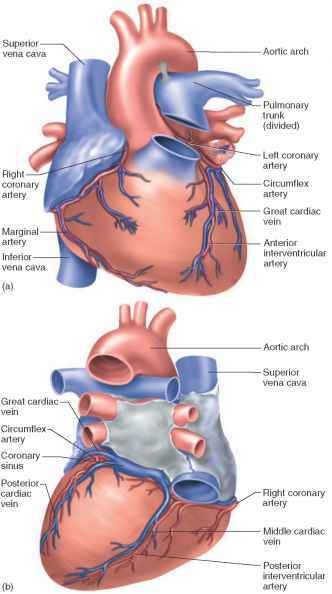 A—afferent arteriole; E—efferent arteriole.